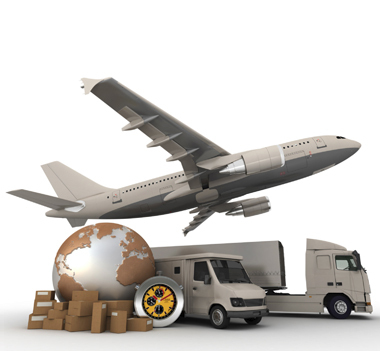 As a part of the DTD service a unique value added services was designed, created and implemented called “NFO” – Next Flight Out services, through this Delex clients have the option to use the first available flight out of the particular city to move their urgent shipments, irrespective of the time and location. Next Comes the fastest segment was the "HCD"- Hand Carry Delivery, using this service Delex is able to delivery time sensitive, highly critically required shipments to the end user in record time using combination of Air/Rail and Surface modes to move and delivery the shipment, accompanied by Delex Personnel. And Finally the even more unique and first time in India , “SDD”- Same Day Delivery Services, as the name suggest thorough this services , Delex clients have the option to move shipment and get it delivered to their customer in the same day using the Flexi Air Network of Delex , which has combination of flights of their own GSA and also of all other major passenger airlines.